Florida is a populated coastal state with relaxed metal detecting laws. This makes it a good destination for metal detecting. There is virtually no naturally-occurring gold in Florida, but treasure hunters in the state often discover expensive gold jewelry. Much of this jewelry is left behind by forgetful tourists on Florida's beaches. Some of it is even said to come from the 11 Spanish ships that wrecked off the Atlantic Coast during the 1700s. Whatever its origin, such treasure can prove valuable. In order to find some of your own, you'll need to go metal detecting. Continue reading to learn the rules and regulations in Florida and the best places to look. Metal detecting generally isn't as regulated as gold panning. However in Florida there are a number of laws in place relating to the use of a metal detector to find valuable materials. We advise familiarizing yourself with these laws before hunting in Florida. In Florida, the use of a metal detector usually doesn't require a permit. You are free to use one on public beaches without fear. Trespassing on private property, of course, remains illegal. 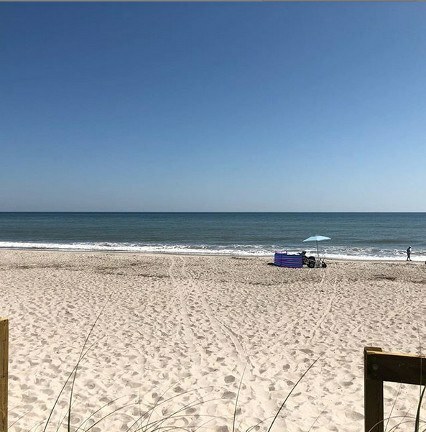 The recently introduced HB 631 bill prevents public access to beaches connected to private property. Any objects discovered in the sand of a public beach fall under the "finders keepers" law. This means you won't have to share treasure with the state or other members of the public as long as you discover and extract it yourself. However, the same law does not apply to objects found in the ocean. Any object that has rested beneath Florida waters for 50 years or more is considered property of the state. There are several locations around the Sunshine State where metal detecting can prove fruitful. In the below section, we'll review the best areas. Pepper Park Beach is not too far removed from Fort Pierce. It's one of the less frequented beaches in Florida. Many of the people who visit this beach are naval enthusiasts making a brief stop while visiting the United States Navy museum nearby. Pepper Park Beach is also popular among dedicated treasure hunters. Long-buried coins and rings have been extracted from its sand on a number of occasions. The fact that the beach is not particularly well-known among tourists makes it ideal for marathon treasure hunting. With minimal tourists in the area, you won't struggle to find a sizable stretch of the beach all for yourself. Even during Florida's hectic summer months you won't have to contend with sun towels and sandcastles. Melbourne Beach is a small beach community located in Florida's Brevard County. Over the past decade, it has established itself as one of America's premier retirement spots. With the treasure lurking under the town's sands, you may soon be able to retire there yourself. Melbourne Beach has been the site of many metal detecting success stories. Much of the treasure from the Spanish ships sunk in Florida in the 18th century found its way to its shores. However many recent metal detecting projects in the region have ended in failure. It seems the vast majority of Melbourne Beach's Spanish treasure has been extracted. But that's not to say that there is no treasure left in Melbourne Beach. Spanish gold likely remains in the area, you'll just need to have luck on your side in order to find it. Indian Harbor Beach is one of the smallest beaches in Florida. Despite this, it has proven to be a reliable source of long-lost treasure. Spanish coins have been found in the area. Religious statues and medals have also been reported. 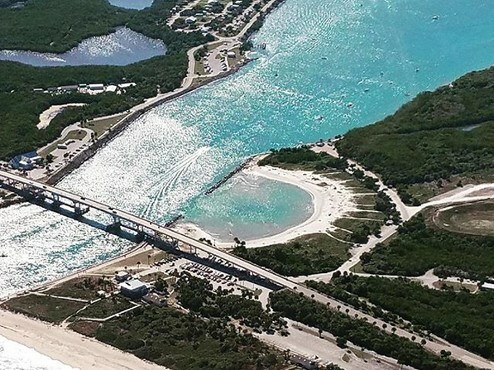 Sebastian Inlet is one of Florida's most popular spots for treasure hunting. This is largely due to its rich history. It's estimated that over $300,000 worth of treasure was extracted from the area in the 1980s alone. We will concede that it's unlikely that Sebastian Inlet will ever prove so fruitful again. However, it's still thought to be richer than most other treasure-bearing areas in Florida. Sebastian Inlet is also home to a number of treasure-hunting museums. These museums are dedicated to the most noteworthy discoveries of Sebastian Inlet treasure hunters. A visit to one of these museums is a great way to motivate yourself to hit the beach with your metal detector. The best time to visit a beach with a metal detector is right after a storm. This is because the heavy winds of a storm unearth sunken treasure and push it to the shore. 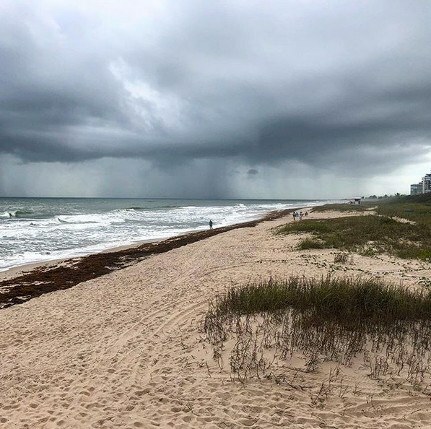 Post-storm metal detecting certainly increases your chances of success in Florida. The locations discussed above can be hunted at any time. Places like Pepper Park Beach and Melbourne Beach are good options even in the midst of a heat wave.